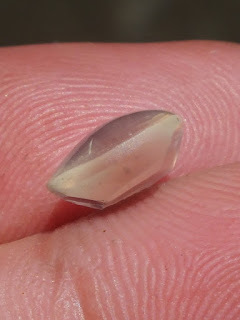 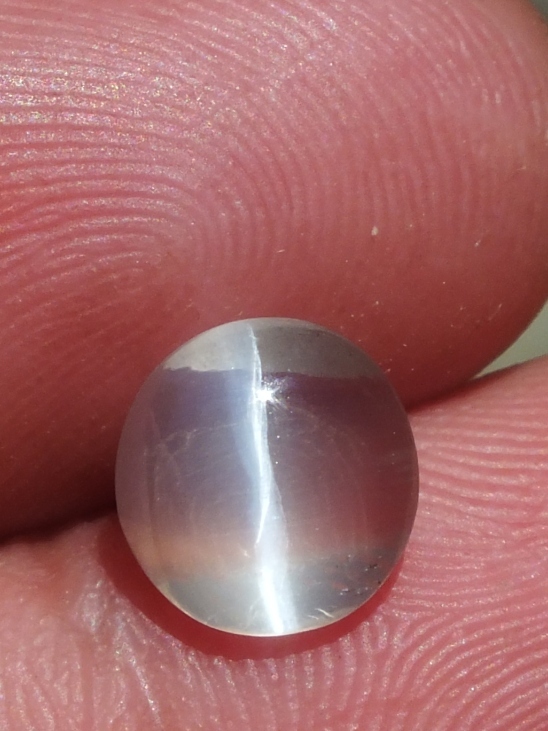 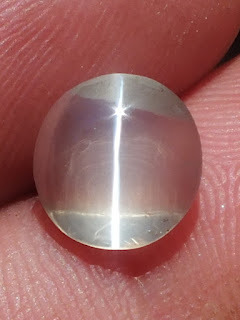 Sillimanite is included in the minerals alumino-silicate that has cat's eye chatoyancy optical phenomena. 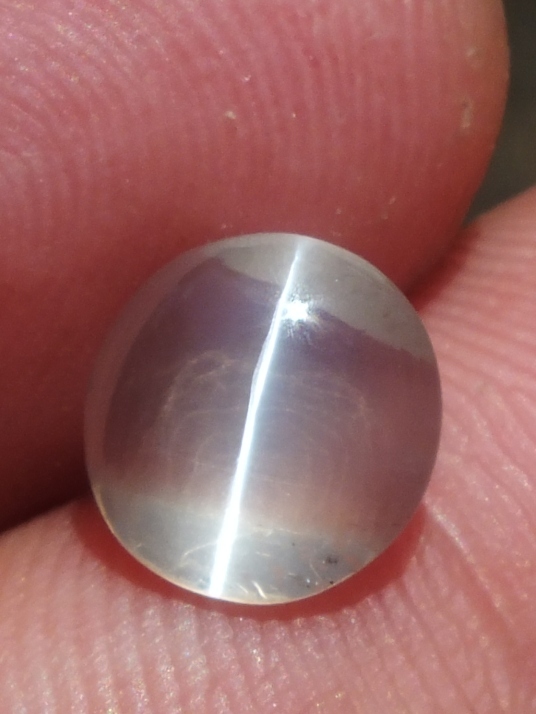 The chatoyancy of this sillimanite is very good. 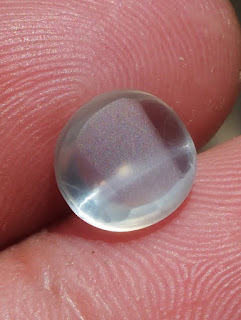 The size of the gems is 9,3mm x 9mm x 4mm.